The first sign of sunshine and I turn into a hippy. Are you the same? 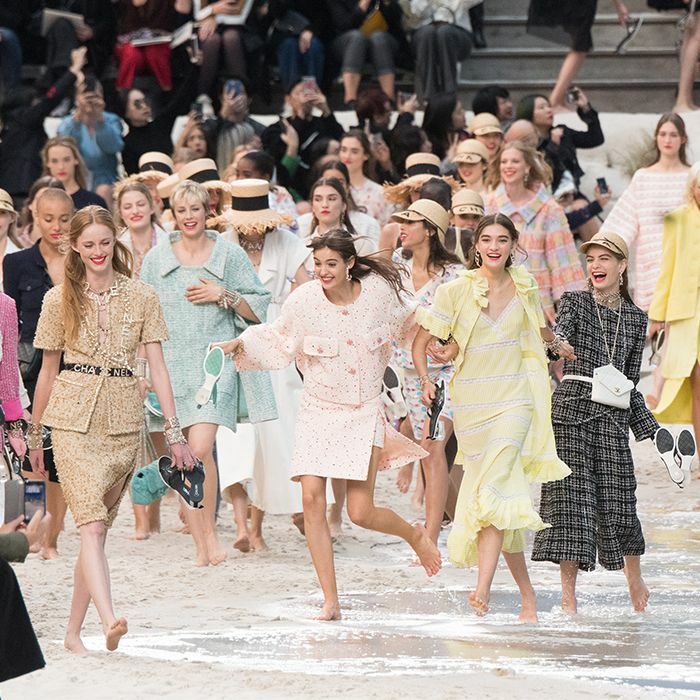 If floaty, printed, slightly retro midi and maxi dresses become your go-to, then we likely will share the same taste in summer shopping destinations. So listen up, because I'm about to share a bit of useful intel with you (don't worry—you can thank me later). You may be thinking it's too soon to invest in summer dresses, but it's all about snapping up those It dresses before they inevitably sell out. So, to go with my tan suede sandals, oversized yellow-tinted sunglasses and museum of jangly earrings, I always head to Free People when the weather starts to turn. It's my secret source for bohemian dresses that no one else tends to frequent. 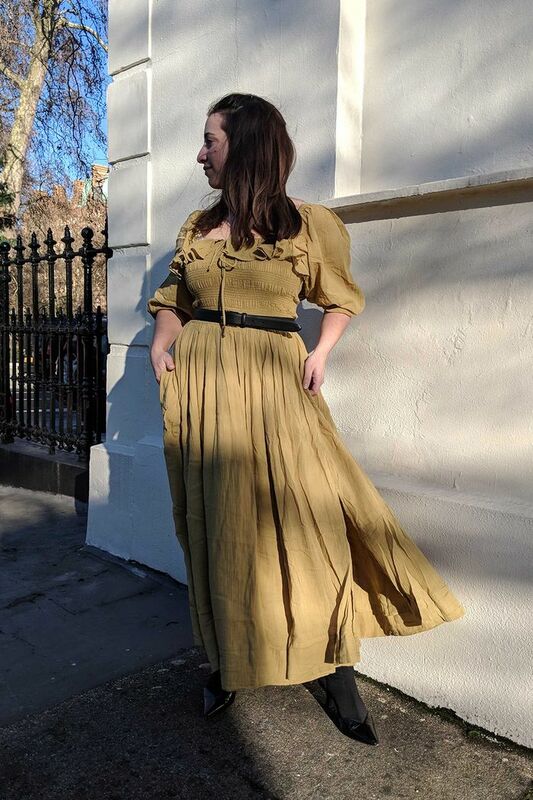 This Philadelphia-based brand isn't as known in the UK as it is in the States, but with a new London store having just opened in Covent Garden I predict everyone will want to channel their inner Stevie Nicks. Editorial director Hannah belts the Oasis Midi Dress and wears with boots to make it work for winter, too. What's more, I often find that FP's summer dresses are of a better quality than you'd find elsewhere on the high street. Rather than more cost-effective obvious prints, for example, you'll find embroidery on linen instead. In the place of cheaper elasticated waistbands, you'll discover wrap silhouettes or cutaway details. It's partly down to the in-house designs but also a credit to the buying team, which cherry-picks a mixture of pieces from other niche brands as well. Basically, if your icons range between the Olsens circa 2005 and Talitha Getty in the '70s, you've come to the right story (and the right online store). Keep scrolling to shop my top Free People dresses (before I buy them all). It's already one of Free People's top sellers. I'll wear this for evening on holiday each year. It looks so cool with boots even in the summer. This colour will be so flattering on everyone. The perfect beach dress does exist. You don't need to do anything to this dress to make it look good. It's one of 2019's key styles. It also comes in two other colourways. The button-up feature on this dress works nicely for the office. Next up, shop all our favourite summer It dresses before they sell out already.